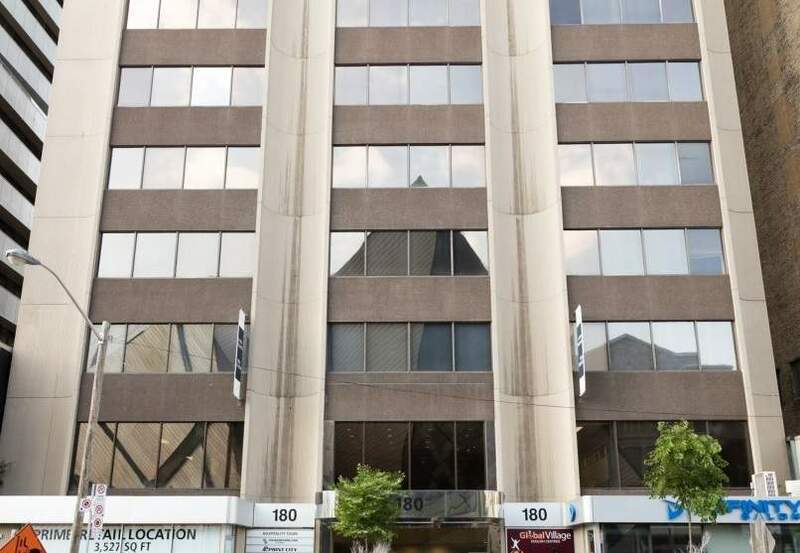 Located on one of Canada's best recognized and most prestigious streets,180 Bloor West in Toronto is a boutique office building featuring unique shops and services on its ground floor and concourse levels. Perfectly situated between trendy Yorkville and the University of Toronto, and directly across the street from the Royal Ontario Museum, this transit-oriented 14 storey tower offers direct access to both the Yonge-University-Spadina and Bloor-Danforth subway lines via St. George and Museum TTC stations. If you are a current tenant at 180 Bloor West, login below.